December 27, 2010: Hear the NPR 'Talk of the Nation' discussion about new research on the Trans-Atlantic Slave Trade. The first guest is Custom House director, Susan Tamulevich, from New London. Listen HERE. The Trans-Atlantic Slave Database has information on almost 35,000 slaving voyages that forcibly embarked over 10 million Africans for transport to the Americas between the sixteenth and nineteenth centuries. It offers researchers, students, and the general public a chance to rediscover the reality of one of the largest forced movements of peoples in world history. August 27, 1839: Amistad seized and brought to New London, CT.
September 1839: Amistad court case begins. October 1840: Amistad sold; cargo auctioned on Customs House front steps. November 1841: Africans and their supporters charter a passage back to Africa. 1848: Connecticut Personal Liberty Law passed. 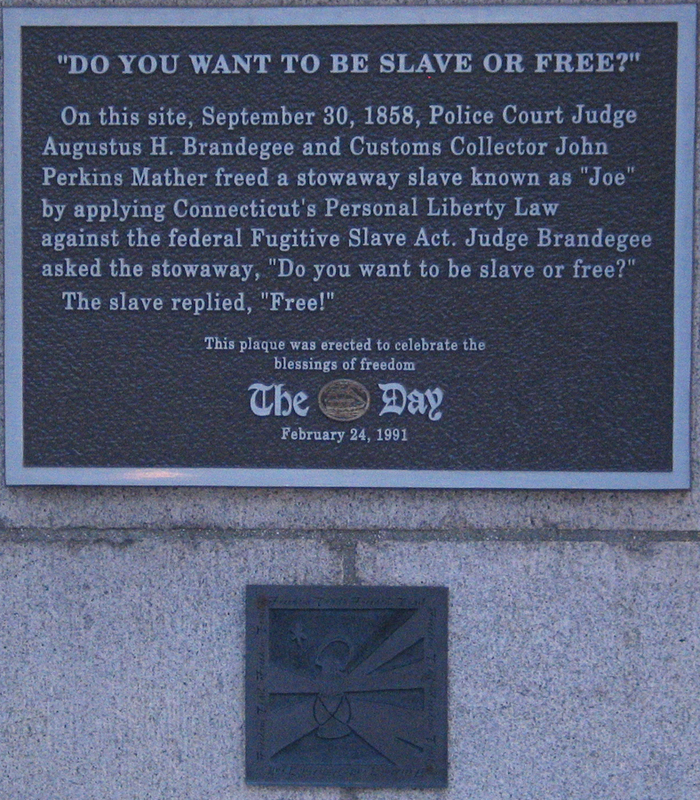 1850: Federal Fugitive Slave Act passed. August 1858: “Fugitive slave” Benjamin Jones stows away on Eliza Potter. Discovered en route, flees vessel and is later recognized in New London store and taken to Customs House for arrest and passage on revenue cutter. Early 1859: Capt. Potter of the Eliza Potter pays $1,500 to Jones’ former owner in North Carolina. Robert Stanton, the Deputy Assistant Secretary of the U.S. Interior Department, is the former Director (and first African-American Director) of the National Park Service (NPS). He served as Director of the NPS at the time Congress passed the legislation to establish National Park Service's National Underground Railroad Network to Freedom Program. 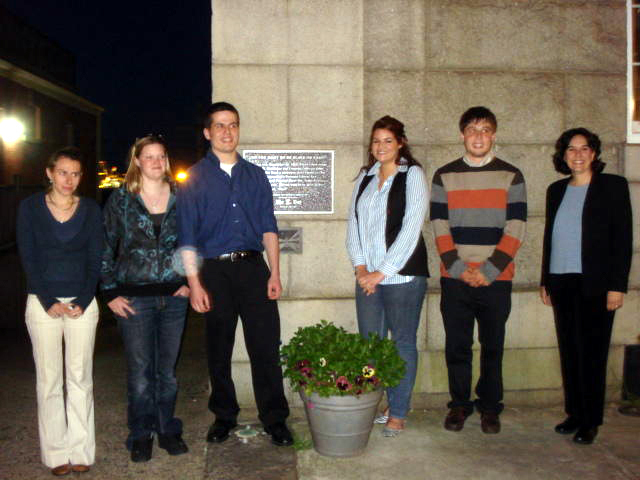 New London Maritime Society's annual Reid MasCluggage Black Maritime History Scholarship - for high school juniors and seniors. 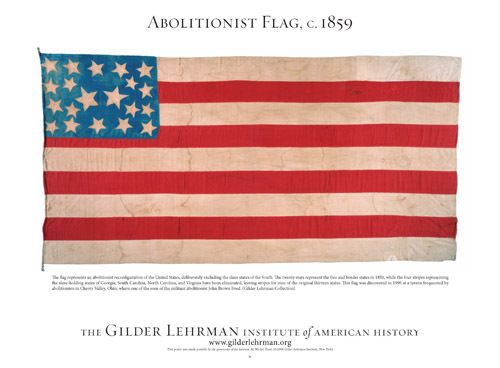 A research guide to primary and secondary sources for African American history. Access the Trans-Atlantic Slave Trade Database HERE. 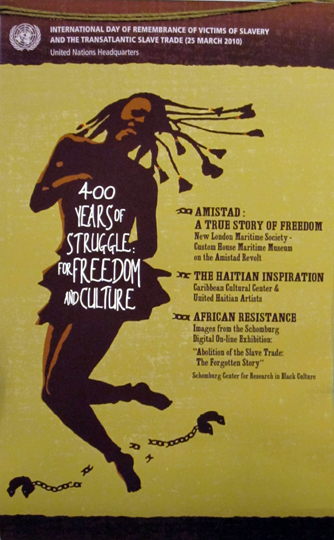 Schomburg Center for Research in Black Culture Visual Archive. Read The Boston Globe's 2010 series about slavery in the northeast: The Real Underground Railroad, New England's Hidden History, Bicycle Tour Traces Concord's Abolitionist Movement. 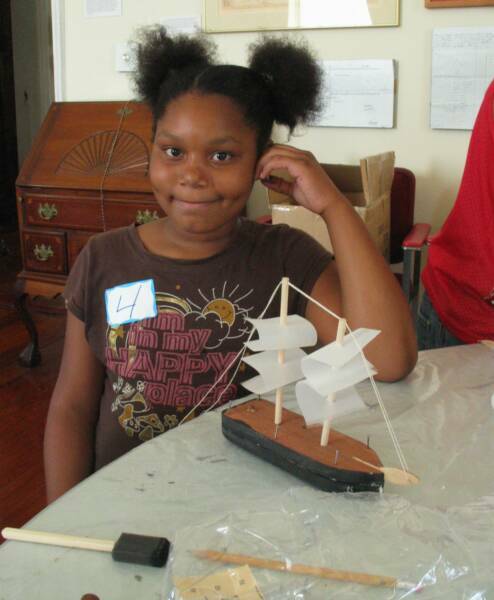 Voyage to Discovery a new website and education initiative highlighting untold stories of African-Americans and the sea. 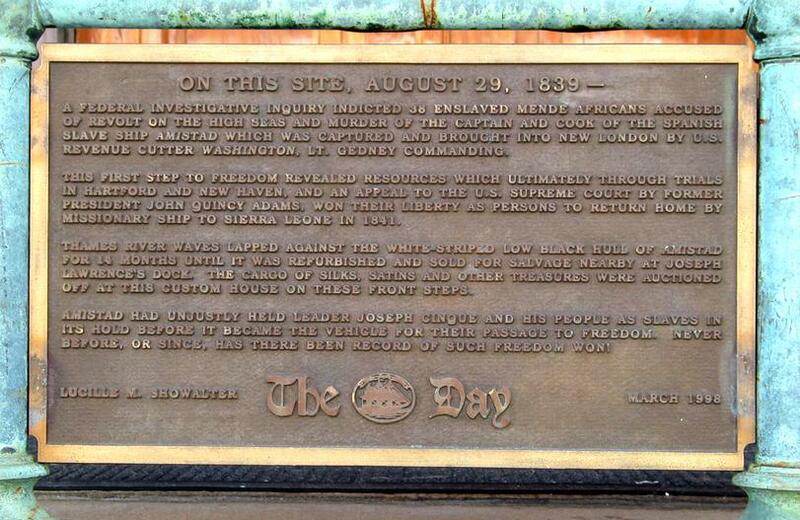 1.23.12 Read the latest about Amistad America in The Day. In 1839, New London and its U.S. Custom House, now the Custom House Maritime Museum, played a small but significant role in the abolition of slavery in the United States--in particular, in the story of the Amistad. 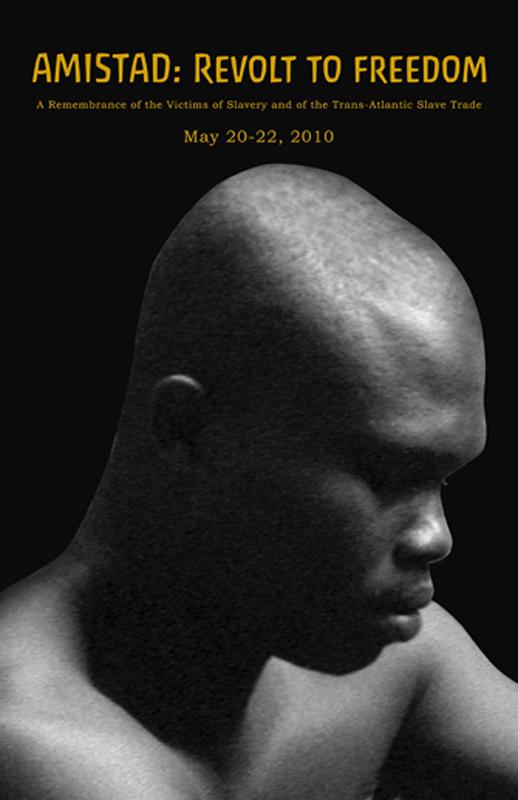 Click HERE for an Amistad timeline of events. Click HERE to read about New London and the Custom House's roles in the story. 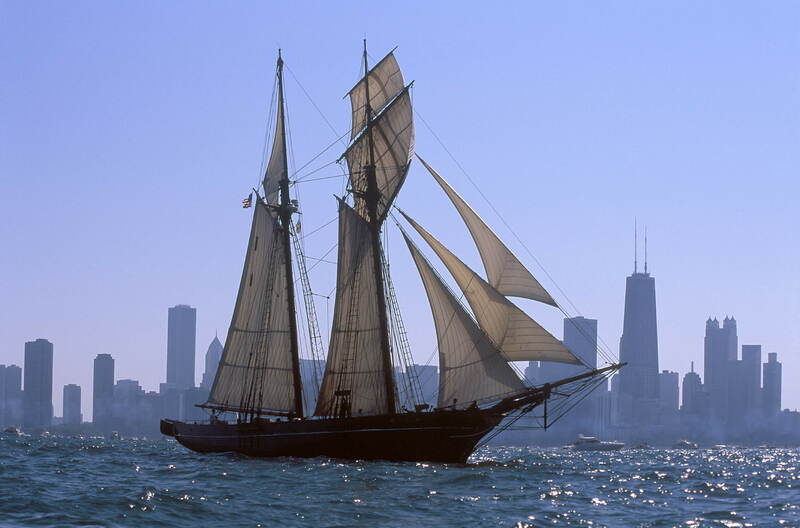 As you may be aware, the original La Amistad was a Cuban schooner that sailed from Havana in 1839 carrying 52 enslaved Africans including four children. 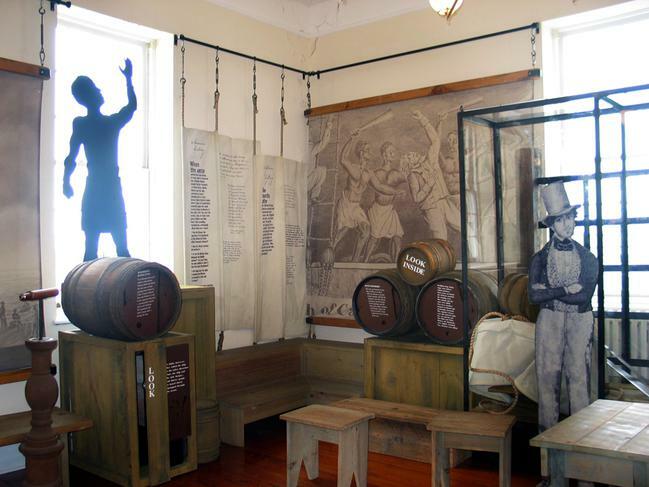 Onboard the ship, the captives staged a successful revolt, took over the ship, and then sailed up the US coast. In late August, La Amistad was intercepted by the American Navy and brought into New London, CT, where the Amistad freedom fighters caught the attention of a local abolitionist. 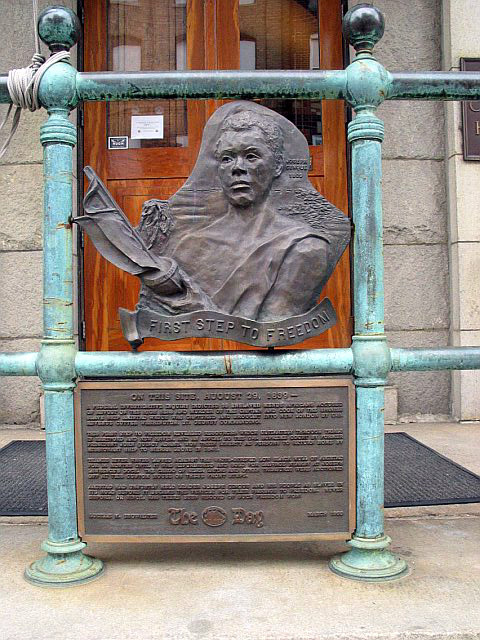 That revolt and the subsequent events gave rise to the famous U.S. Supreme Court case – the first such case to set African captives free. It was in New London where Dwight P. Janes, a local grocer and abolitionist took that first important step towards setting the captives free: New London is the only American port to which the original La Amistad ever sailed, New London is where Dwight Janes first spoke up in defense of the ship's captives, the ship stayed moored at the Lawrence Pier throughout the trial, and it was at New London's U.S. Custom House where, ultimately, the ship & its cargo were auctioned after the conclusion of the trial. We should always remember: small players can have a profound effect. In fact, it is now known that one in every ten ships carrying captives/slaves had some kind of revolt, but in most every case, there was no one on the other side of things to help further the rebellion. The revolution that created Haiti and the action aboard La Amistad are two rare examples that succeeded. 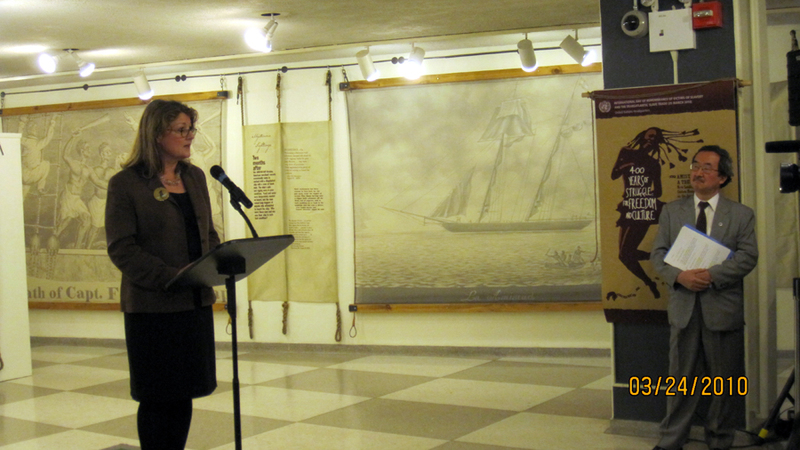 In March, 2010, we brought an exhibition on the Amistad to United Nations Headquarters in NYC. See more about our visit to the UN HERE. 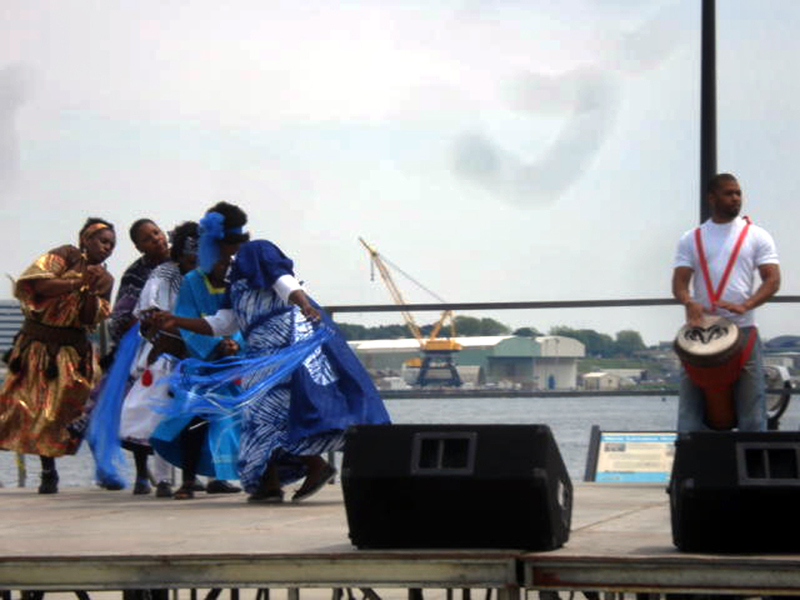 The UN exhibition was planned in conjunction with Amistad America to coincide with the freedom schooner Amistad's historic sail into the port of Havana on the 2002nd anniversary of the abolition of the trans-Atlantic slave trade. 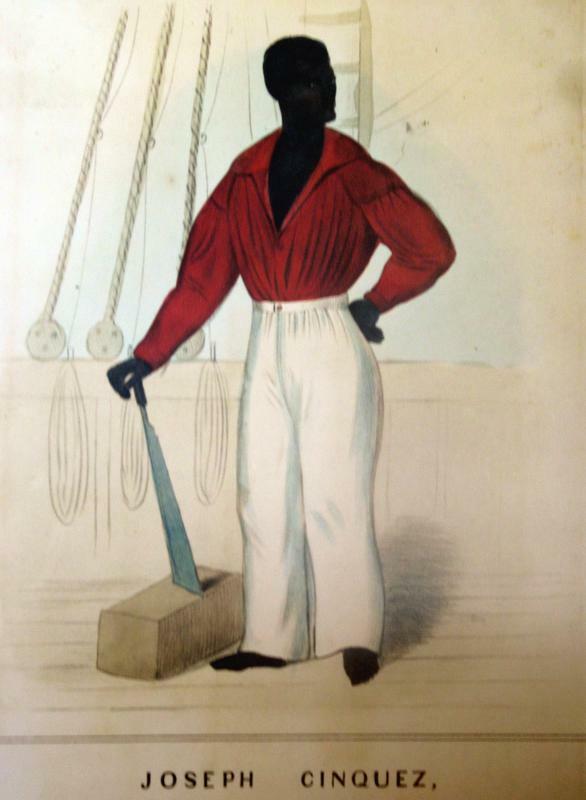 Today at the Custom House, we tell the Amistad story with a new exhibition Amistad: A True Story of Freedom, and with programs and collaborations with such groups as Amistad America, Inc., Kente Cultural Center and Provenance Center of New London. See our events May 20-22, 2010. 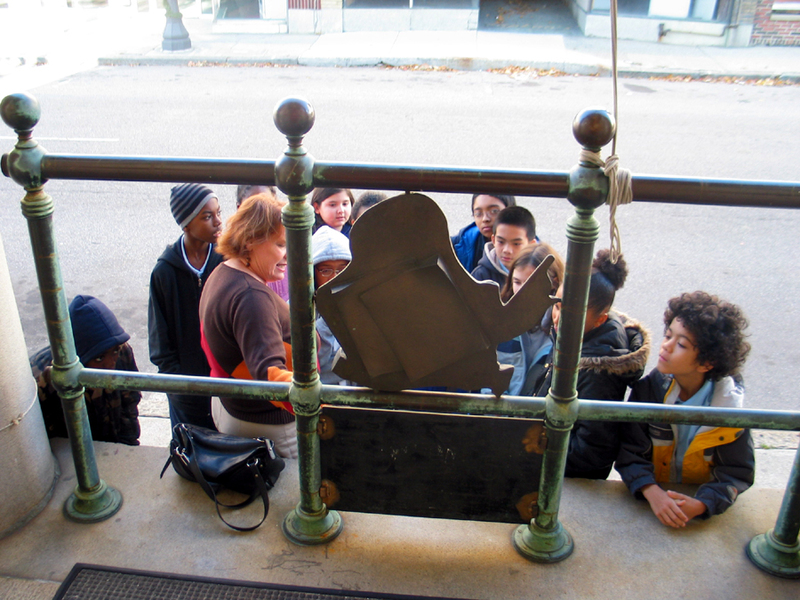 September 21, 2010: The Custom House Maritime Museum is officially the first Connecticut site on the National Park Service Underground Railroad Network to Freedom! We thank Elysa Engleman's UCONN-Avery Point class in Public History for doing the original research on Benjamin Jones, aka 'Stowaway Joe', and preparing the hefty application that resulted in this honor. To learn more about Benjamin Jones click HERE.